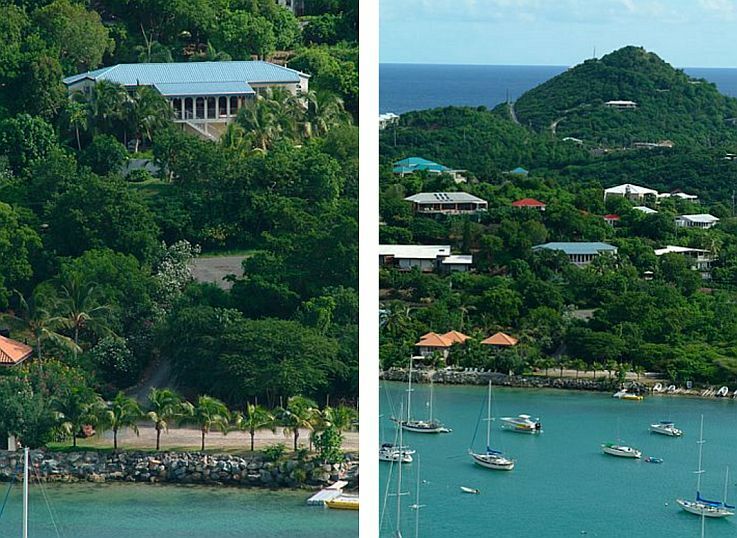 Villa Colorado – one of St. John’s most popular luxury vacation rental villas. Villa Colorado offers four equal king bedroom suites, with spectacular ocean views from every room, brilliant Caribbean sunsets, and a 32′ pool. 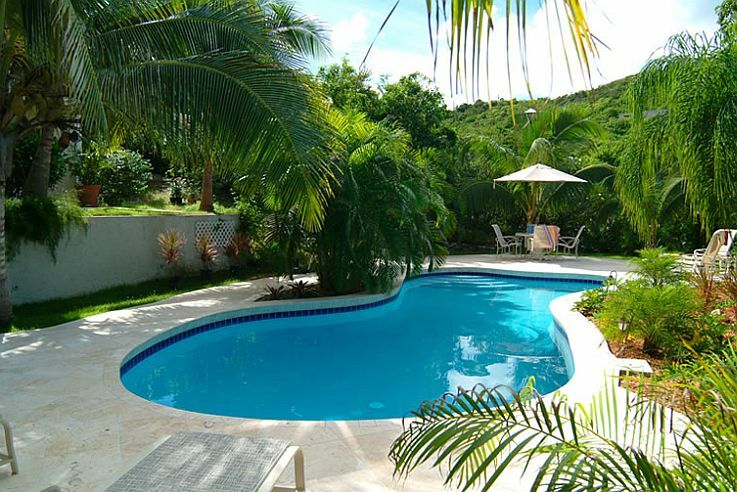 The combination of equal king bedroom suites and a large pool makes us unique among St John’s rental villas. All children are welcome. 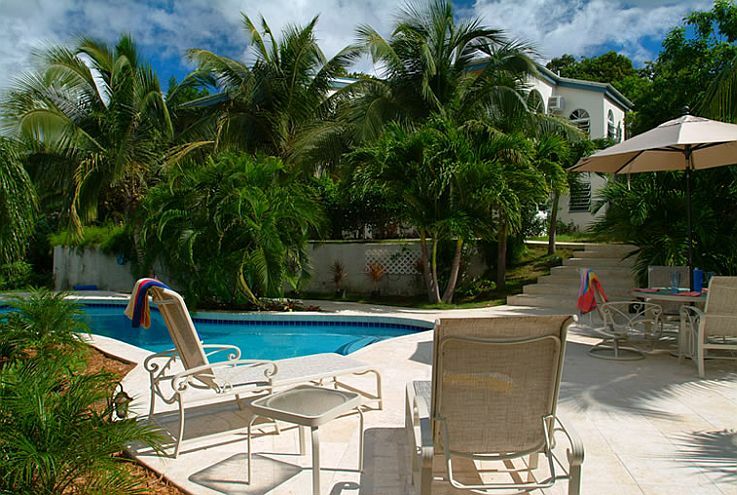 We hope you will select Villa Colorado so that we can help make this your most memorable vacation yet. We are happy to assist with any arrangements – your car rental, catering, fishing, sailing or power boat charter, diving and more. 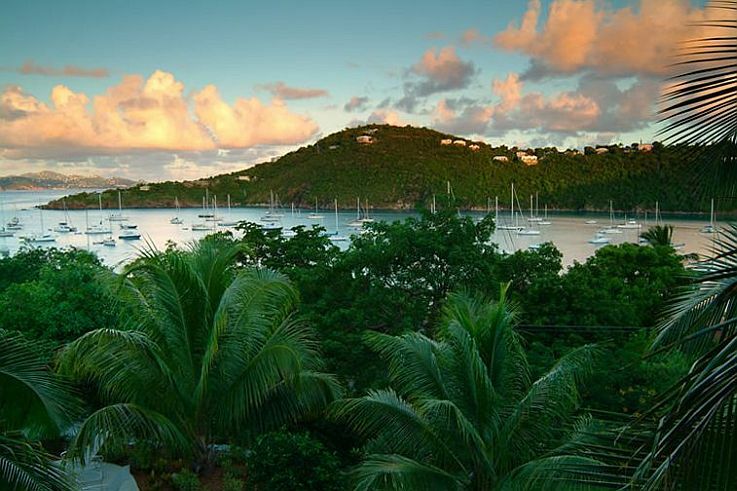 Let us help you plan your next vacation on St John.